We are going to be Sponsors for FABlogCon 2015!!! That’s right! 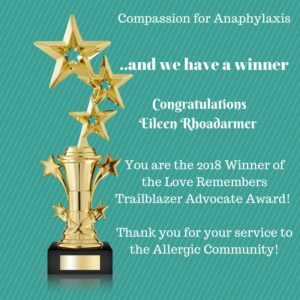 Our big launch will be in the spring, and we decided what better way to cap off our inaugural year than by connecting with and helping other allergy bloggers and parents? 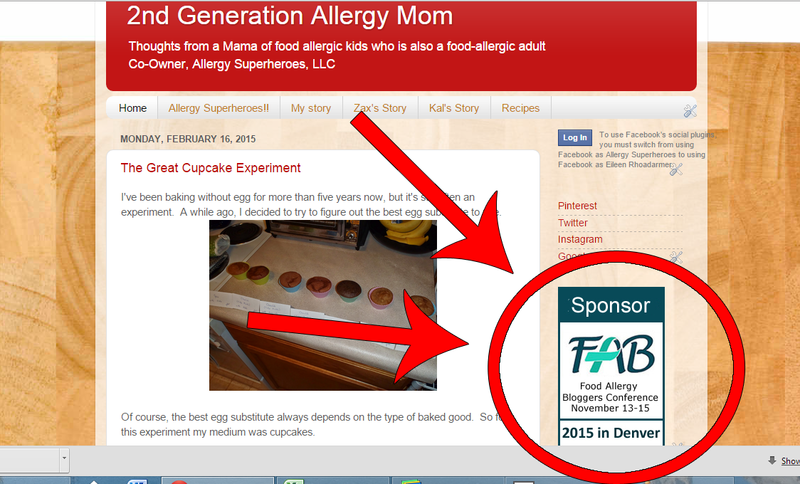 It also works out great that FABlogCon will be here in Denver. 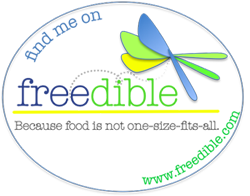 We’ll be able to use our networks to help advertise, answer questions only locals know, and help others through social media before they even get here. We’re excited! 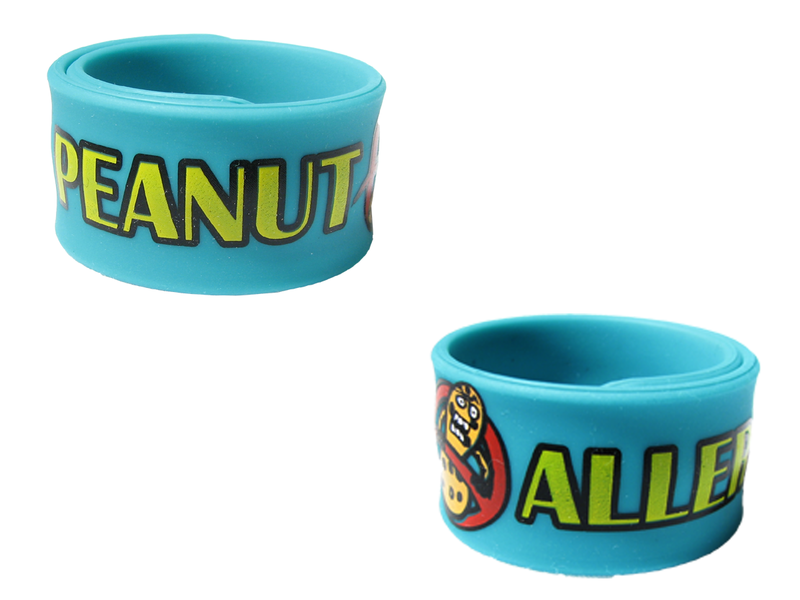 In case you’d forgotten, our Peanut Allergy Slap Bracelets are available now over at our website. Here they are again. 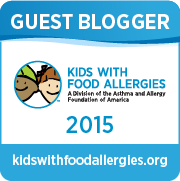 This is just the first of many exciting allergy awareness products that will help empower and protect allergic kids! And here, modeled by our snowman. Didn’t you know he had a peanut allergy? 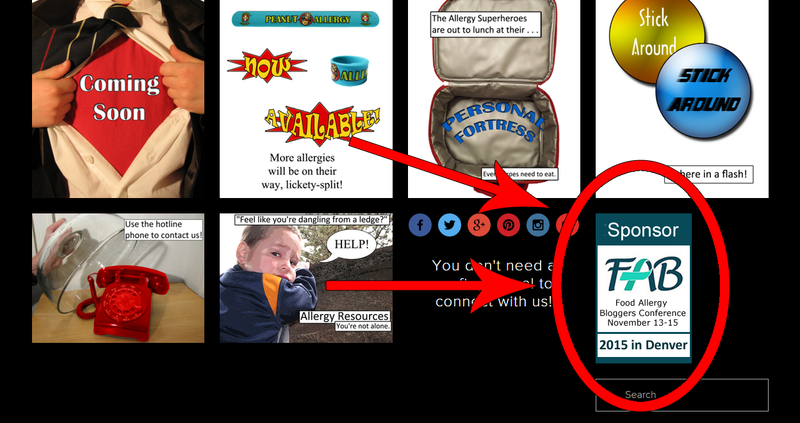 Allergy Superheroes is really taking shape. We’ve got exciting things planned, coming up in just a few short months. We hope you’ll stay tuned! 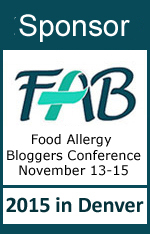 FABlogCon 2015! Are you going?